Want to test or judge this product first? Request a free sample. 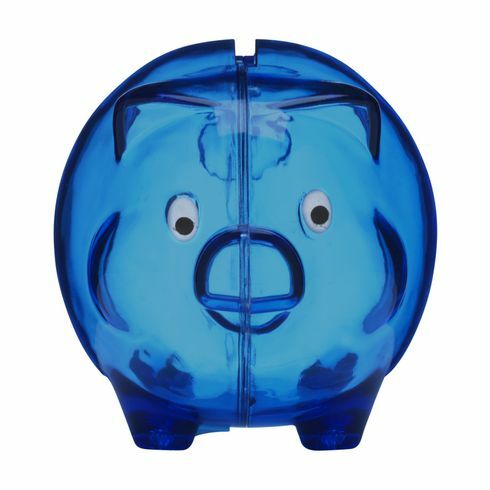 Colourful, frosted piggy bank - a fun way to save your pennies or store your change. Meas. 8 x 6.2 cm. 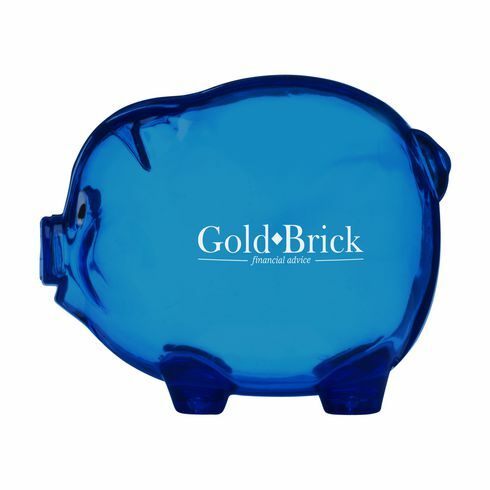 Per piece in a box, 45 g. Your imprint on one side. The above-mentioned prices are excl. VAT, set-up costs and shipping.